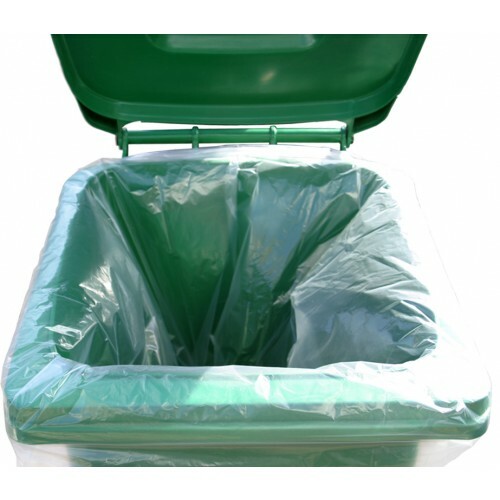 This is our 240 litre large clear superior recycled wheelie bin liner, which is one of the most popular bin liners in our product range. The black recycled bin liners are manufactured in the UK, so as to reduce lead times and keep a consistent quantity of stock. 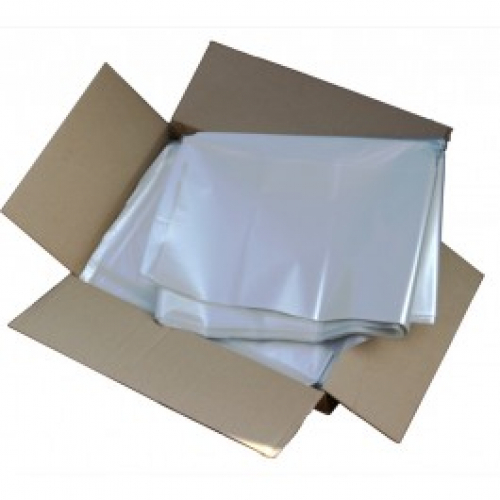 These bin liners are perfect for the standard size wheelie bin, with a 240 litre capacity.